HYPER JAPAN Festival: One Month To Go! Good news for Japan lovers in the UK – it’s only one month now until HYPER JAPAN Festival. This summer event will be taking place at the O2 in London from 10th – 12th July, and tickets are on sale now! The full timetable of what’s on hasn’t yet been announced, but judging by what has been announced so far it looks like this event is going to be bigger and better than ever before! There will be music, food, fashion, cosplay, games, shopping and so much more. I’m amused by Dempagumi.inc too, although can’t quite decide if I like them or not. Takarabune look like an interesting dance act; bringing traditional dancing to a modern stage. 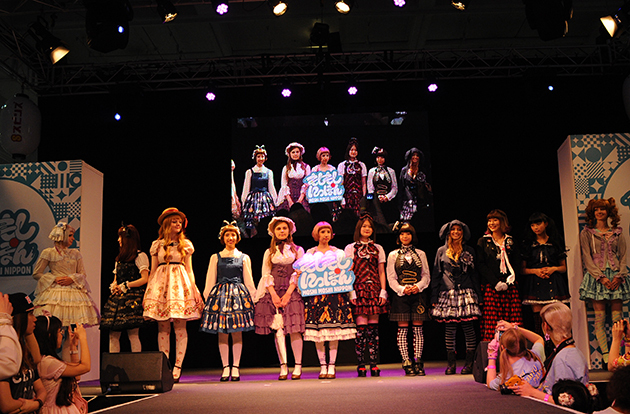 For me, the music and stage events are the main highlight of HYPER JAPAN, but closely followed by the food. If it weren’t for the high prices and long queues the food would be my favourite part of the event! 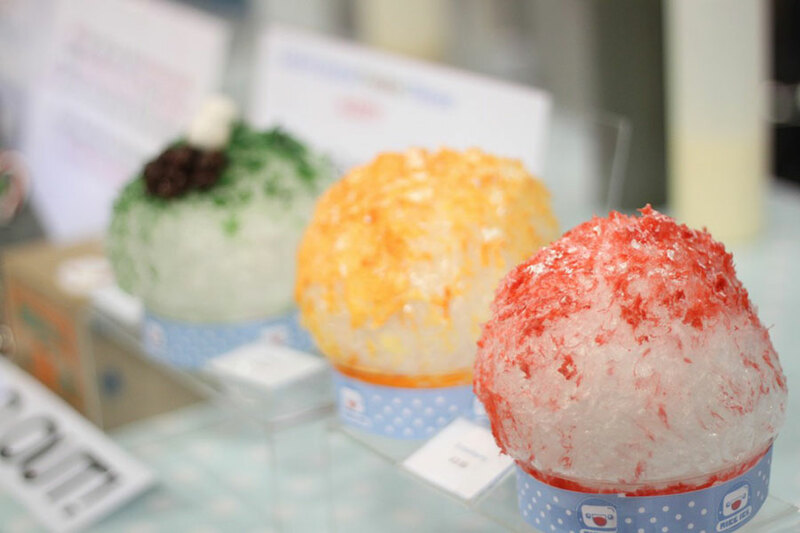 This year there is going to be the Eat-Japan Food Court (mmm… okonomiyaki, takoyaki, taiyaki…), Sake Experience 2015, a trio of ‘J-Bars‘, some stage demonstrations and workshops, and a focus on Japanese summer foods such as kakigori (shaved ice), parfaits and ice cream. 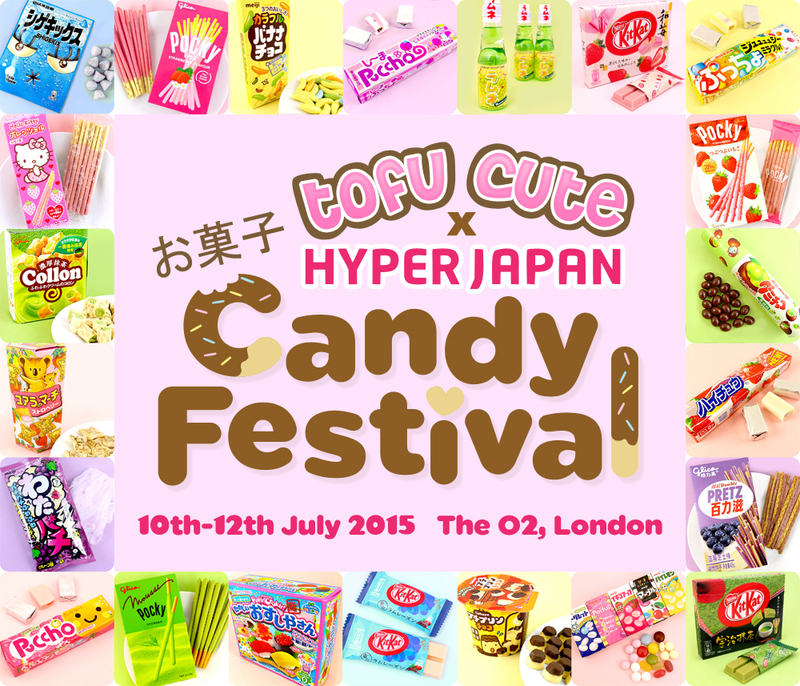 Also on the topic of food, the Tofu Cute x HYPER JAPAN Candy Festival will be back, with lots of chances to try Japanese sweets and chocolate, including Japanese Kit Kats. Of course, it wouldn’t be HYPER JAPAN without a healthy dose of fashion and kawaii, and I’ll be looking forward to browsing the stalls selling cute toys and clothes and to seeing the fabulous fashions paraded around the event, both on and off stage. HYPER J-Style Collection will also be back, showcasing the latest in Japanese street fashion. This is the first time the event has been held at the O2, and I’m curious to see what differences the new venue makes to the event. It looks like the event is going to be split up into a number of different rooms and floors, which could be both good and bad, but hopefully it will work!